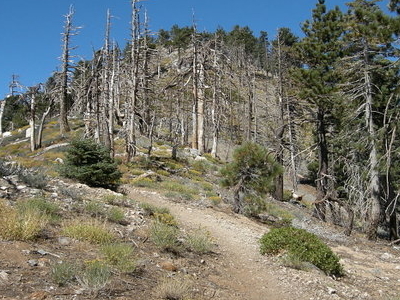 Mount Islip (pronounced eye-slip) is peak in the Angeles National Forest. On a clear Day the sharp, high peak provides impressive views of both the Mojave Desert and the Los Angeles Basin all the way to the ocean. 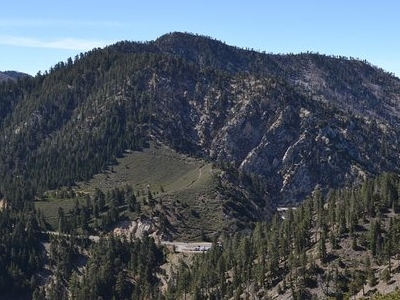 A trailhead for climbing Mount Islip is located at Islip Saddle, along the Angeles Crest Highway, approximately 53 miles (85 km) northeast of downtown Los Angeles. Another trailhead is at the Crystal Lake Recreation Area, north of Azusa. Here's the our members favorite photos of "Peaks or Summits in Azusa". Upload your photo of Mount Islip!